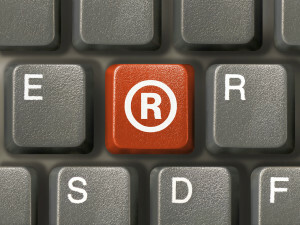 Trademark infringement occurs when one company uses another company’s trademark (or a substantially similar mark) in a manner that is likely to confuse consumers into believing that there is some connection, affiliation or sponsorship between the two companies. 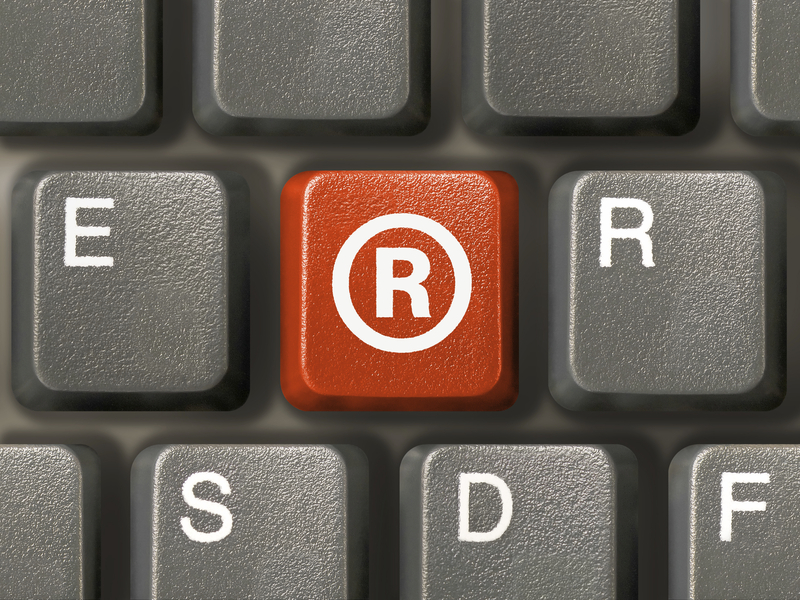 Usually this occurs when a trademark is used on similar goods. When determining likelihood of confusion, courts usually use several factors derived from a 1961 case, Polaroid Corp. v. Polarad Elecs. Corp. These factors may vary slightly throughout the country but the important issues are commonly the strength of the senior user’s mark (the senior user is the first user); the similarity of the marks and products, sophistication of the buyers and evidence of actual confusion. C&D Letters. You’ve probably read about companies that have been told to stop using names, logos or other marks because a competitor believes the mark infringes on theirs. If you receive a warning like this (known as a “cease and desist” letter) alleging trademark infringement, consult with an attorney. Trademark Dilution. Sometimes even if there’s little likelihood of customer confusion, a company with a famous trademark can stop another company who commercially uses its famous trademark in a manner that blurs the two companies in the customers’ minds. This is referred to as trademark dilution and occurs when the integrity of a famous trademark is “muddied” by an unwanted or insulting commercial association. Example: Joshua designs a wooden holder for toilet paper rolls and names it ROLLS ROYCE. Consumers are not likely to think that the ROLLS ROYCE auto company produced the holder, but the auto company could stop Joshua from using the name by claiming that the association with toilet paper rolls dilutes its classy and famous trademark.